Hi friends! I got this idea from the amazing Melanie so please please please go check her quotes out! There are some that hit me so hard I just can’t even. I tried to make them only my absolute favorites but…I’m indecisive. and these are by month so there’s no ranking. I’m not competitive (for once). And um…I maaaay have gotten a little out of hand in the last few months. Whoops. You found me in a constellation. One must always be careful of books, for words have the power to change us. People often learn more from getting an undeserved pass then they would from being punished. And everywhere, everywhere there were books. Not the tidy stacks of an intellectual attempting to impress but the slumping piles of a scholar obsessed. It reminds me that some forces of nature can never be entirely subdued. They are eternal, which is a far better thing to be than immortal. But the best villains are the ones you secretly like. I have loved the stars too fondly, to be fearful of the night. In every meeting there was some of the sorrow of parting but in every parting, there was some of the joy of meeting as well. You are not the last dream of my soul. You are the first dream, the only dream I never was able to stop myself from dreaming. You are the first dream of my soul, and from that dream I hope will come other dreams, a lifetime’s worth. Ghosts are memories, and we carry them because those we love do not leave this world. He who has saved a single life, it is as if he has saved an entire world. Trying to look at the world through Ty’s eyes, Julian had said once, was like looking into a kaleidoscope, shaking it up, and looking again. You saw all the same glimmering crystals, just in a different formation. So that’s it! What’s one of your favorite quotes of 2018? Or your favorite on this list? ‹ PreviousThe 2018 Love Triangle Game! | Why Does The Randomizer Hate Me?! 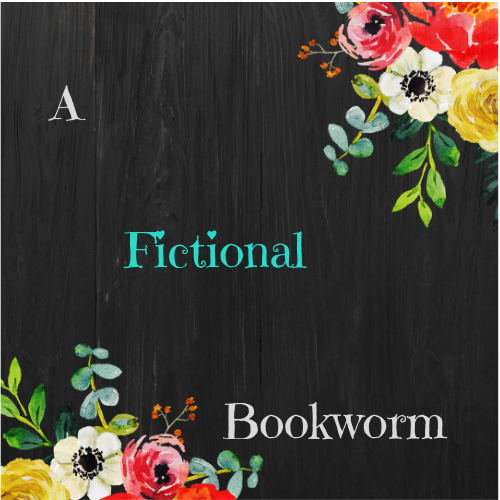 Next ›Tag Tuesday: Top 5 Reasons I’m A Total Bookworm! Thank you! And IKR they’re all so beautiful. I love ‘You got shanghaied into a gig as the Grim Reaper because the afterlife was running low on skilled social workers? !” from A SemiDefinitive List of Worst Nightmares. It’s less deep and more funny though. I also love al the poems from Beautiful Mess.